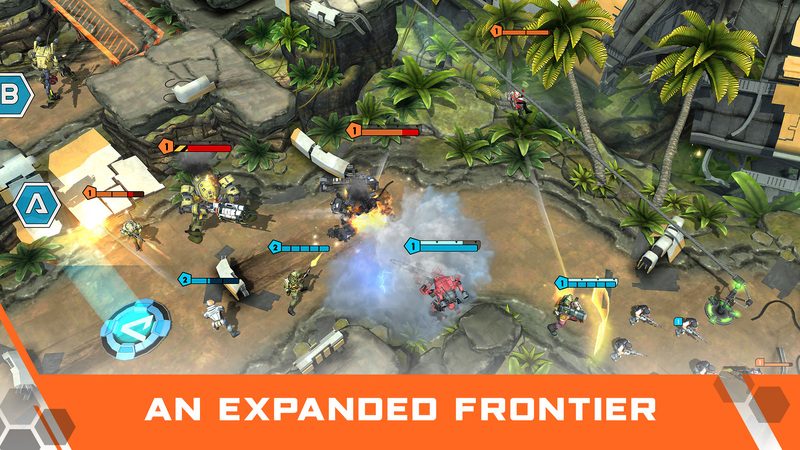 If I told you that Titanfall was coming to Android, I bet you would be pretty psyched. What if I told you that NEXON Company had teamed up with Respawn Entertainment to bring us Titanfall: Assault, a real-time competitive multiplayer game. How would you feel then? 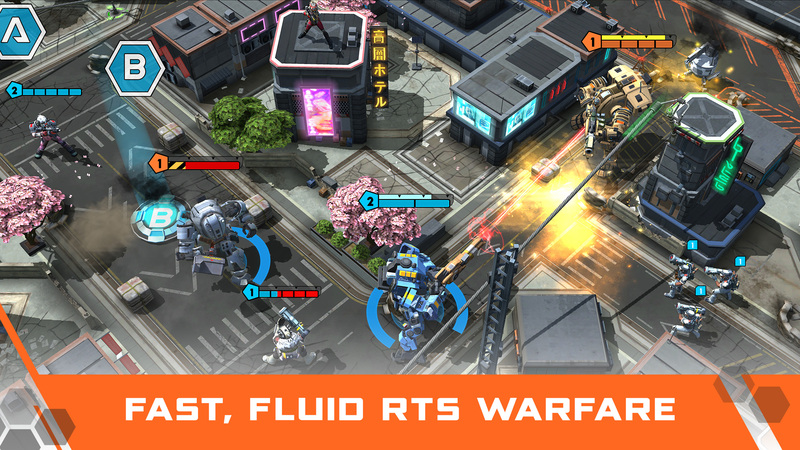 In a surprising announcement today, we have learned about the existence of Titanfall: Assault. 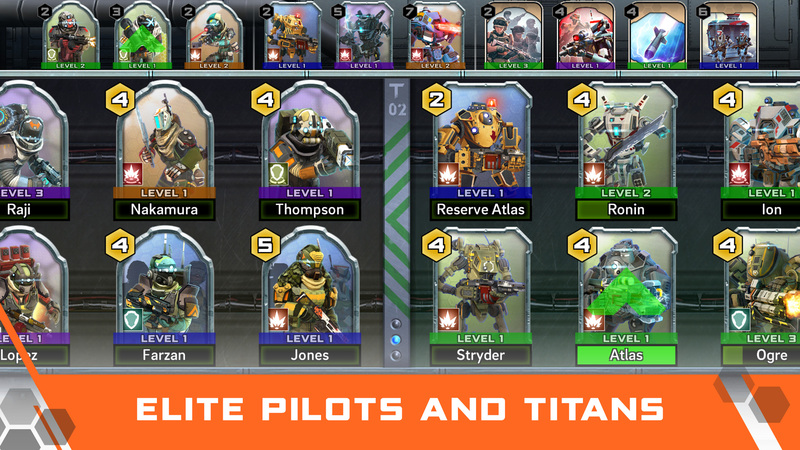 It appears to be a strategy game that is focused around assembling a squad of pilots and titans. Cards will, of course, have some function in this team building, which is sadly not all that surprising. 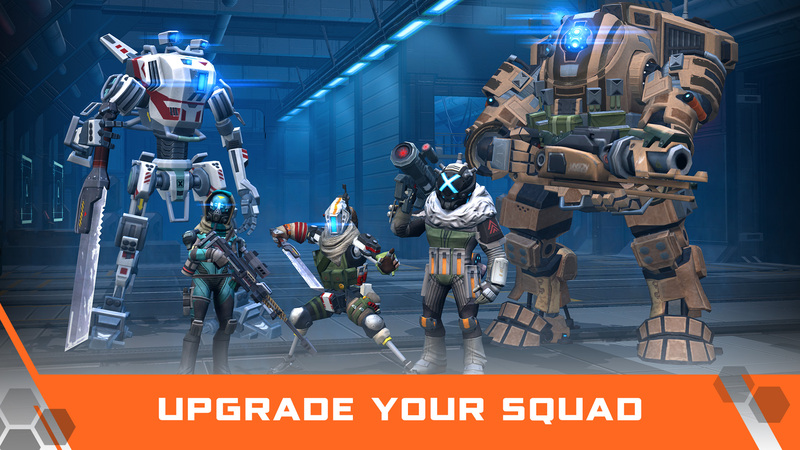 You will collect and upgrade these cards in order to assemble your ultimate squad. Once you have your team built, you will then deploy them into battle against other players. Honestly, I can not say I am all that excited to hear about this announcement. I am sincerely hopeful that Respawn Entertainment can reign in some of Nexon's more tenacious tendencies when it comes to the game's pricing model. But if I only had to go off of what was announced today, yeah, this could very well end up as an in-app purchase filled gacha game. If you are interested in more specifics, here is a quick look at what features have been announced so far. While no release date has been set, you can currently pre-register for the game on the developer's website. Short of that, we will just have to wait until Titanfall: Assault is released to find out in what direction Respawn Entertainment has taken the series. I truly hope it is not one filled with IAPs.